Smith totaled 16 points in two games for the Sharks last week, both wins. The attackman started the week with a nine goal, two assist performance against Fleming Island (Fla.) on Feb. 15. It was a familiar theme for Smith. The last time Ponte Vedra and Fleming Island met was in April 2016 in the District 6 semifinals, and Smith scored nine goals and had one assist in that win. Smith finished the week with a four goal, one assist game against Bishop Moore (Orlando, Fla.) on Feb. 17. Berkman posted the best game of 2017, thus far, with a 17-point game against Timber Creek (Orlando, Fla.) on Feb. 15. The Syracuse commit dished out 11 assists and scored six goals in the victory. 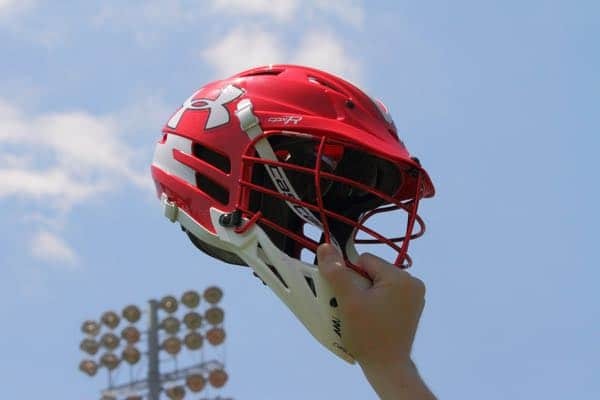 Based on the information LaxRecords.com has, Berkman’s 11 assists is a state record. Hicks scored five goals and won seven face-offs to lead the Eagles to a 15-6 win over Nease (Ponte Vedra, Fla.) on Feb. 17. 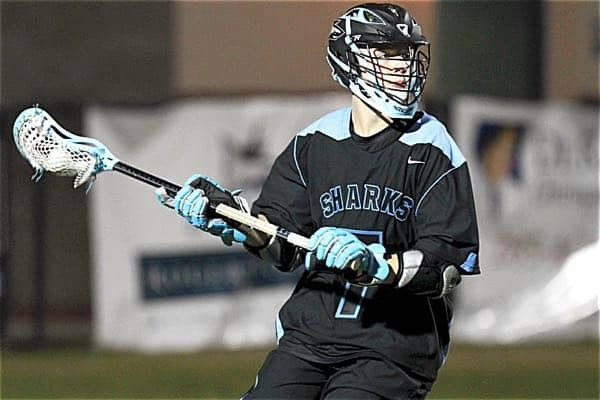 Keeler totaled 11 points in the two Ponte Vedra wins last week. He had four assists and two goals against Fleming Island and followed up with four goals and one assist against Bishop Moore. Pacheco, a Georgetown commit, scored the game-winning goal in the final 30 seconds of an 11-10 win over Cambridge (Milton, Ga.) on Feb. 16. The 2019 graduate scored four goals and had one assist in the victory. Pacheco is coming off a freshman season in which he posted 83 ground balls, 47 goals and 16 assists. Parker totaled nine points to help the Bulldogs even their record at 2-2 last week. The senior had five assists and four goals in a 17-3 win over Atlantic on Feb. 17. Solomon got his junior year off to a hot start with a 12-point performance. The UNC commit scored six goals and had six assists in a 30-3 win over Meadowcreek.